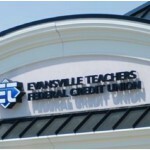 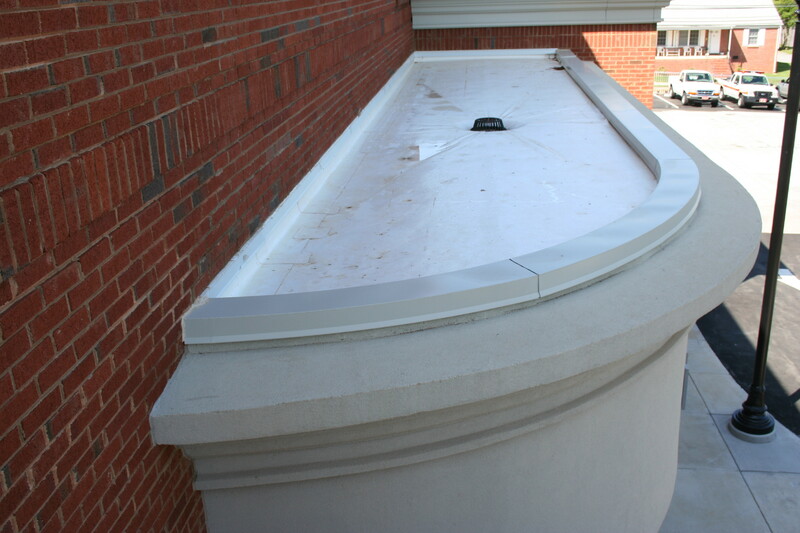 Arch & Radius Cornices SAF – Southern Aluminum Finishing Co, Inc. 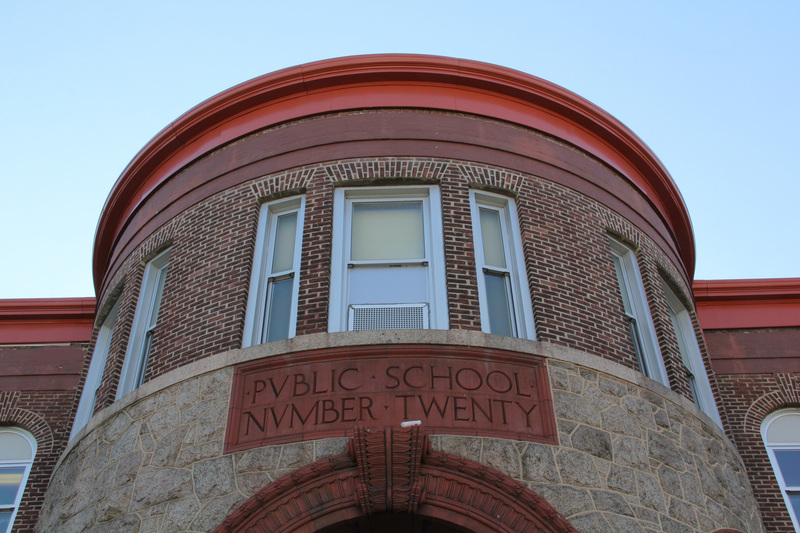 The Vertical Radius Arch Cornice joins the SAF Horizontal Radius Arch to provide a complete Architectural Cornice solution for today’s commercial building designs. 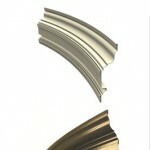 The Designer Series Cornices are available in a wide range of architectural Profiles. 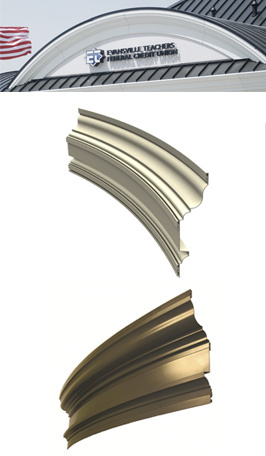 Architects and design/build contractors can now complete virtually any cornice condition with interchangeable moldings that easily combine to provide the crisp detail and longevity of extruded aluminum.